The above info came from hyperfangirl, and was edited by yours truly (contact me). The image came from Amazon.com. Professor Utonium attempted to make the perfect little girls but accidentally added Chemical X and thus the Powerpuff Girls were born three girls with amazing superpowers they devoted there life to fighting crime and the forces of evil. The Powerpuff Girls have many adventures (such as Bubbles getting turned into a boy) along the way, and eventually decide to make a fourth Powerpuff Girl named Bunny, who died. 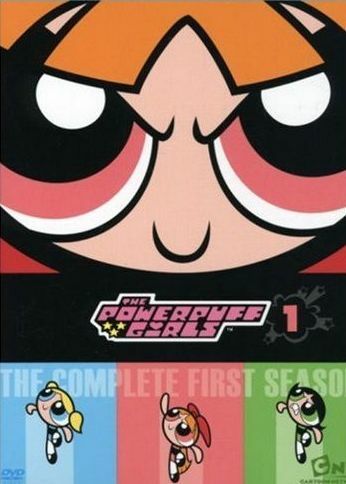 The girls always win in the end, and the villains like Mojo Jojo normally get beaten up. The above description came from hyperfangirl, and was edited by yours truly (contact me).